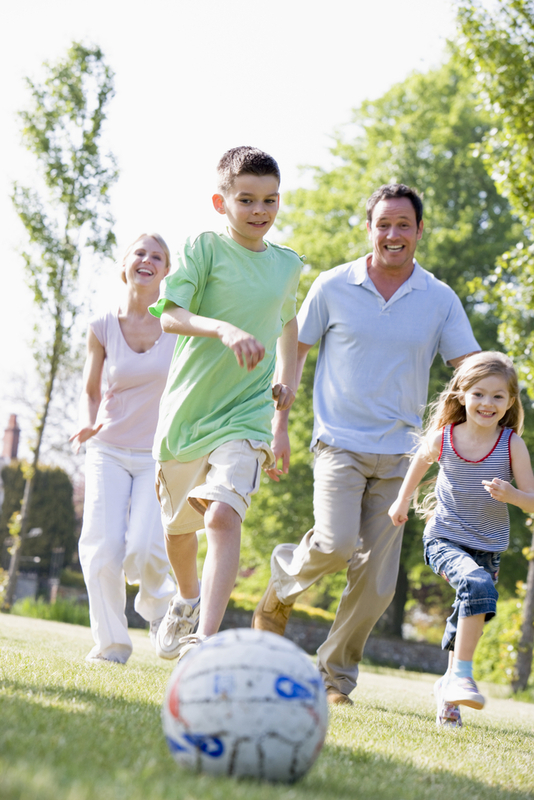 Nutritious and healthy meal ideas to turn your kids into sporting heroes! If it’s down to you to keep churning out the family meals, then there’ll definitely be days when you’ll be lacking inspiration for nutritious and wholesome meals. And if you have some budding sporting heroes in the household you may need to up the nutrition-content of meals to help them be at their best. What can you serve up that the whole family will enjoy? Suzie Sawyer – Consultant Nutritionist for Alive! – shares some of her nutrition inspiration. In any family home, there’ll always be some faddy eaters! There may even be days when you end up cooking different meals to meet all the different tastes – especially if you have some budding sporting heroes needing nutrition-rich meals with that added extra to help boost energy and performance. It’s great to get into the habit of thinking about each meal as an opportunity to gain some real nutritional benefits; breakfast, lunch and dinner are all opportunities for ‘fuelling up’ and obtaining the nutrients the body needs on a daily basis, together with providing sustained energy throughout the day and for sports later on. So, here are some of my favourite nutritious meal options for breakfast, lunch and dinner. Breakfast is the most important meal of the day. After a good night’s sleep, it’s time to ‘break the fast’, get your blood sugar levels balanced for the day and provide your body with its much needed energy boost. Additionally, your sporty children need to start the day right, or they will be seriously ‘flagging’ as the day progresses. It’s all too easy when in a rush to just grab a cereal bar or a banana. Save these for snacks for pre- exercise boosts, and instead choose something more substantial and sustaining for breakfast, especially for your children. 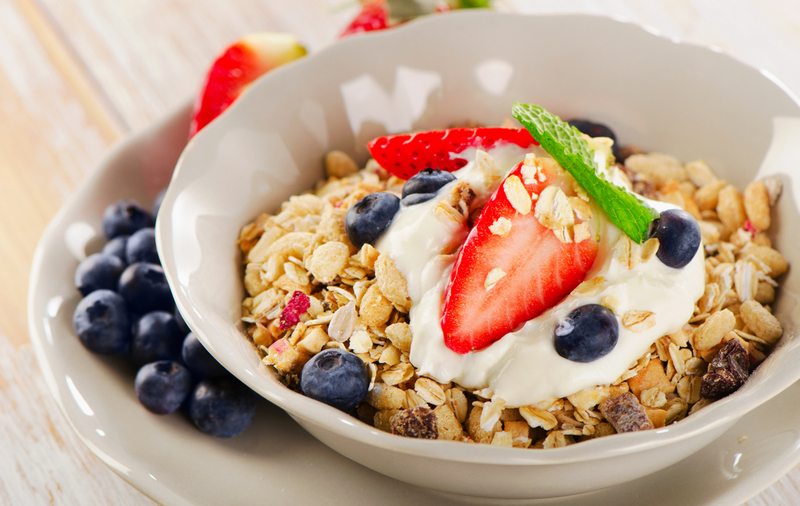 Two great choices are muesli, or a wholegrain cereal such as Weetabix, served with a little semi-skimmed or almond milk, some natural yoghurt and a handful of berry fruits. Muesli’s are generally based on oats as well as whole grains which are have a low glycaemic index (Gi), meaning they keep energy levels more sustained throughout the day and stop you reaching for sugary snacks. Additionally, nuts (included in some mueslis), and especially hazelnuts, uprate your metabolism, making it easier to burn calories and the seeds provide those all-important omega 3 fats; these will help your children to better concentrate in the classroom. The extra protein from milk and yoghurt will also help maintain level blood glucose and berry fruits will pack a punch of vitamins, particularly vitamin C, plus they taste great! Top nutrition in a bowl! If you are stuck for nutritionally-rich lunchbox fillers to keep your little sports stars active, then a wholewheat wrap is your answer! Additionally, if you want to prevent the 3pm afternoon ‘slump’ for your children, then eating protein as part of a meal is essential. It will also keep them feeling fuller for longer. 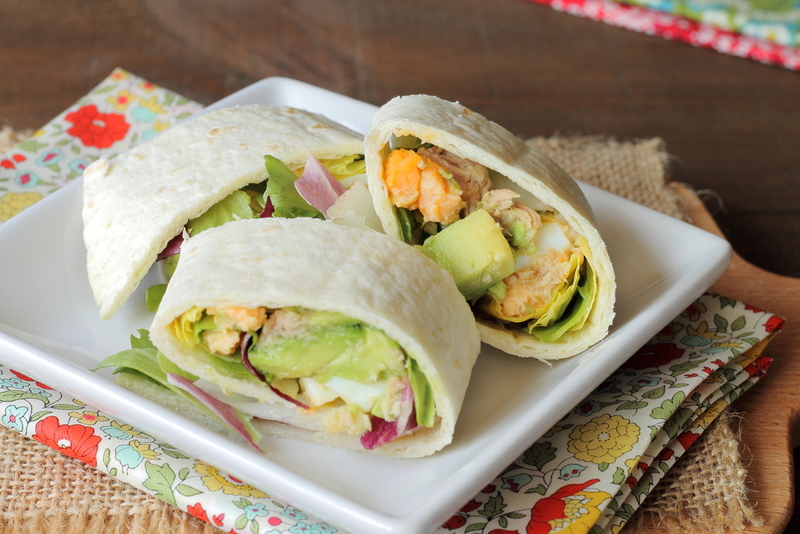 So a salmon, tuna or egg wrap will really ‘hit the spot’! Eggs are perfect protein foods. They contain all the essential amino acids – the components of protein that are needed for growth, repair and hormone production. Salmon, and to some extent tuna, provide essential omega 3 fats, which are crucial for brain function but also aid metabolism – great for your avid exercisers! Add some mashed avocado, which contains lots of vitamin E, which is great for the immune system, together with some lemon and rocket and a dash of mayonnaise, and you’ve got a fabulously healthy, but easy to prepare lunch. Humble beef burgers are often seen as an unhealthy food choice, mostly due to the poor quality of those sold by fast food chains. However, homemade beef burgers, using lean mince, some breadcrumbs, onions and mixed herbs, are quick and easy to make, provide a great source of protein, plus will gain you massive kudos with your kids! Additionally, beef mince provides an excellent source of zinc which is needed for tissue repair, and is especially important after exercise. 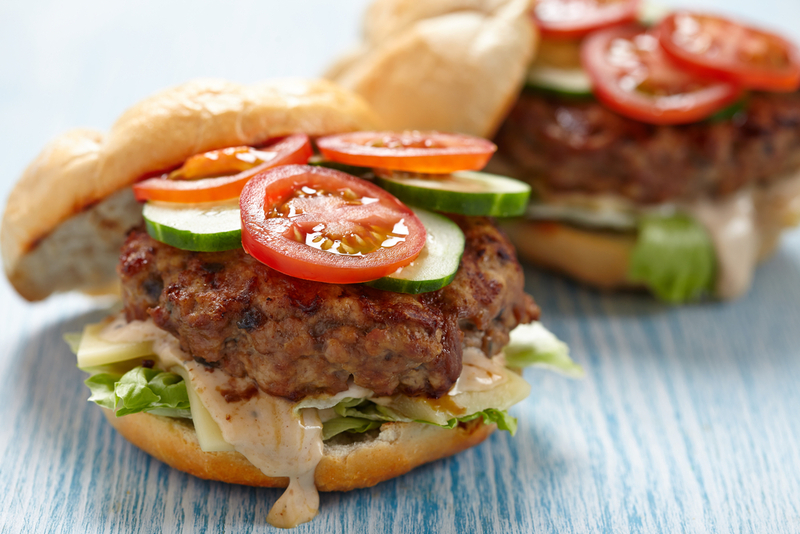 Burgers are great served with a good helping of salad including lettuce, tomatoes, cucumber, avocado and some feta cheese for an additional protein ‘hit’. If you sprinkle the salad with some delicious munchy seeds, you’ve also got some healthy omega 3 fats to boost their brain and mood. And there’s nothing wrong with serving the burger in a bap to provide your children with some carbs to replenish their energy stores. I hope my ideas have given you some of your own: you can develop a repertoire of balanced, nutritious and interesting meals, without anyone spending hours in the kitchen, and which give you and your family plenty of energy to participate in some fun sporting activities. ← Nutrition-rich spinach: 5 reasons to love this green veg!